Dave is the Co-Founder and Co-CEO of Warby Parker, a transformative lifestyle brand that offers designer eyewear at a revolutionary price. 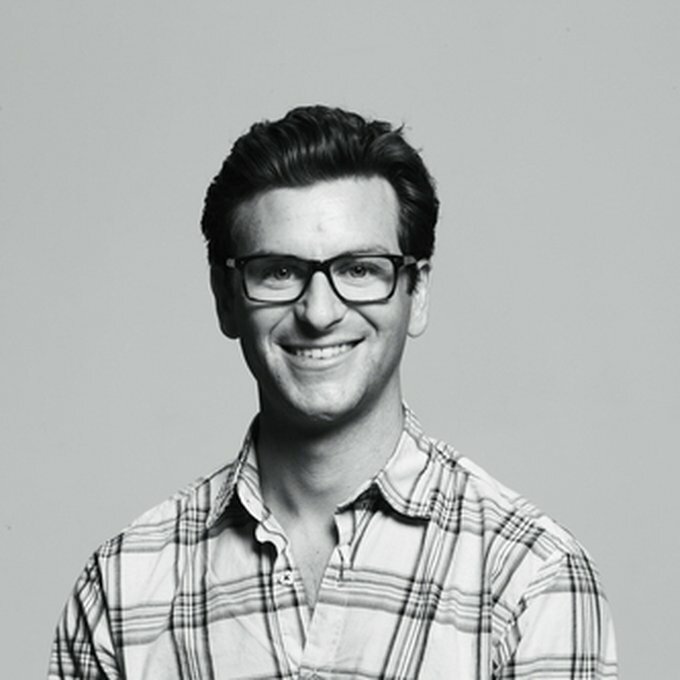 Prior to Warby Parker, Dave was an Associate at merchant bank Allen & Company and, earlier, worked at Bain & Company. He also served as Special Assistant to the Founder and CEO of the TriZetto Group, and has held strategy and business development roles at Genomic Health and Crescendo Bioscience. Dave has worked extensively with non-profit organizations, and serves as a founding member of the Entrepreneur Board of Venture for America, an organization dedicated to mobilizing graduates as entrepreneurs in low-cost cities. ?